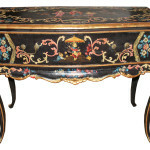 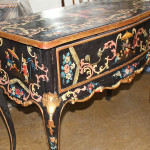 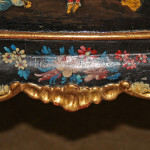 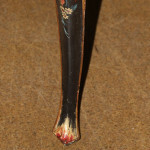 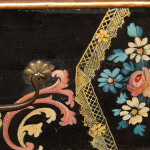 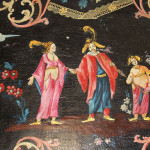 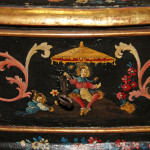 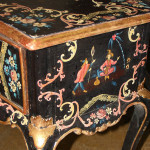 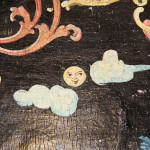 A Highly Rare 18th Century Venetian Rococo Chinoiserie Polychrome Cassettone Piccolo (Lowboy) No. 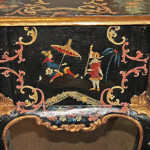 4513 - C. Mariani Antiques, Restoration & Custom, San Francisco, CA. 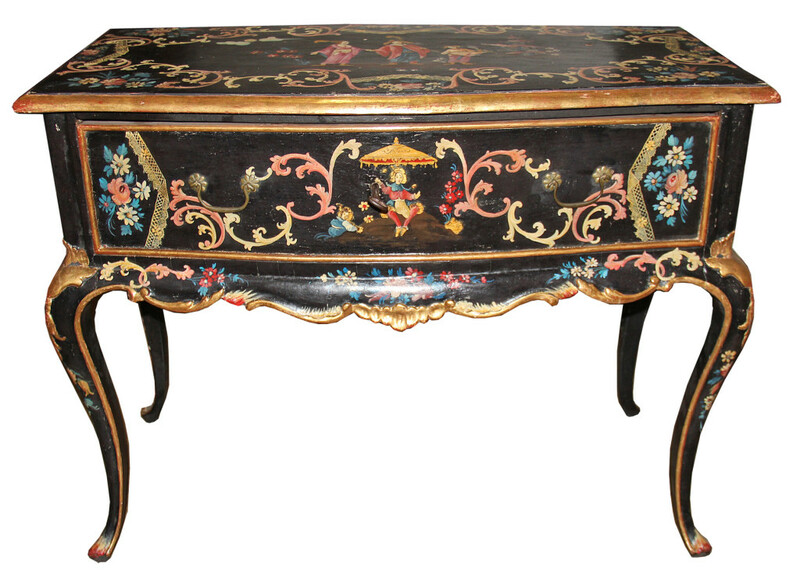 Height: 31 7/8"; Width: 40 1/2"; Depth: 19 1/2"